Your Singleness is not a holding pattern! Jump start your prayer life and live your single season abundantly with my 30 Day Fruitful Singleness Prayer Guide! 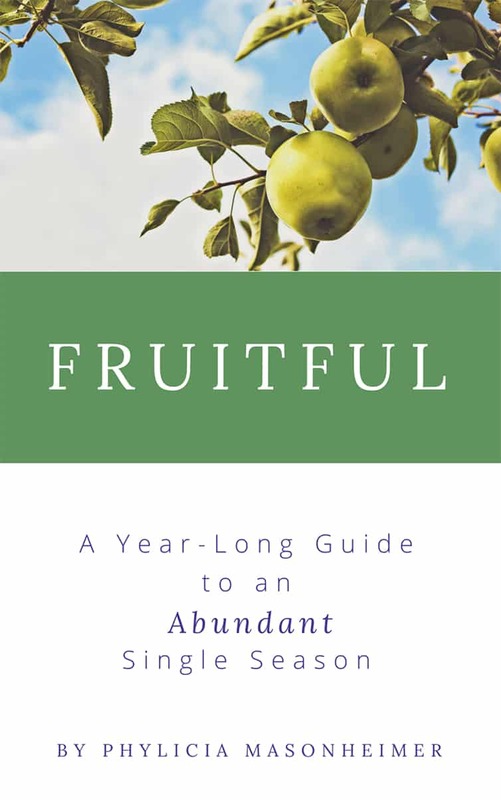 This guide is a sneak peek of all the great content in my NEW ebook for single women, Fruitful: A Year-Long Guide to an Abundant Single Season!